The Front Office App for Your perfect cloud POS solution! 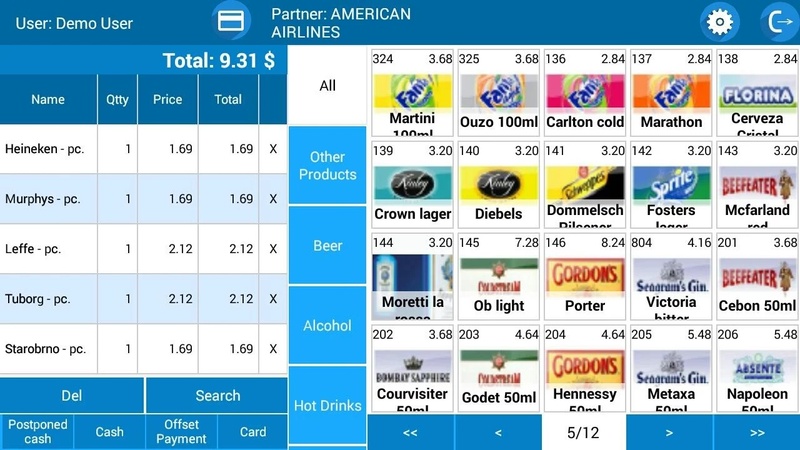 Axis Cloud is robust and easy-to-use Android App, which is POS software for retail and restaurant business. It completes and expands the functionality of the Micro.bg webplatform. You get a complete cloud POS solution that impresses with vision, functionalities and accessibility! 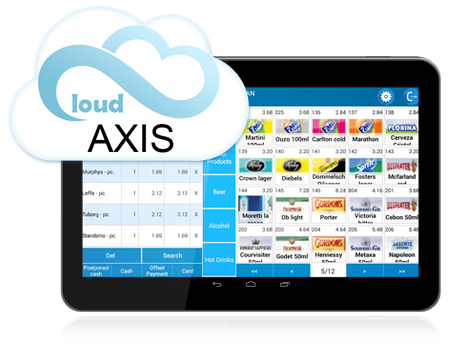 Axis Cloud is designed for cashiers, vendors and waiters to quickly serve their customers. The programme is optimized for working with touchscreen monitors and uses the data and settings specified in advance at the Micro.bg profile. 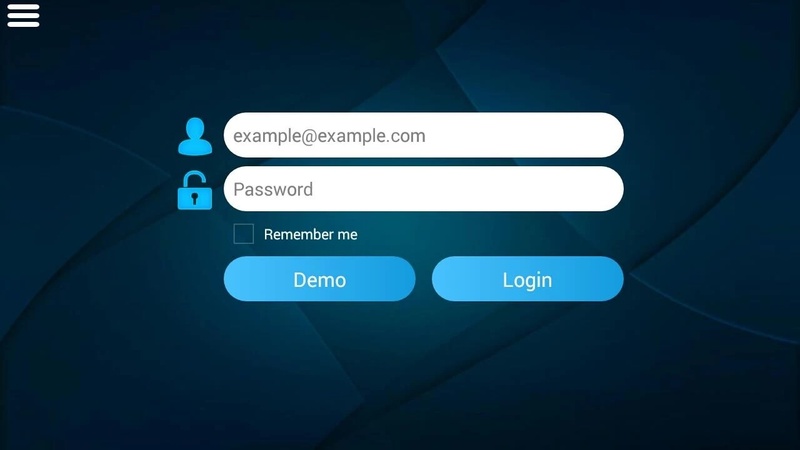 Among the advantages of the application are the low system hardware requirements, compatibility with a wide range of Android OS devices and fast performance! Create a profile at Micro.bg. Set default settings for your company at Micro.bg. Add nomenclature (partners and items) at Micro.bg. 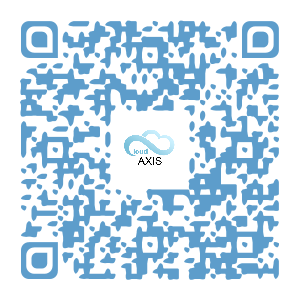 Downlad and Install the Axis Cloud App to the mobile device, on which it will be used ( download it from https://play.google.com/store/apps/details?id=microinvest.AxisCloud or scan the QR code). Add username and password of the profile, created via Micro.bg when starting Axis Cloud. Attention! Axis Cloud works online & offline. When working online Axis Cloud exchanges real-time data with Micro.bg and any change in the inventory is immediately reflected in the system. 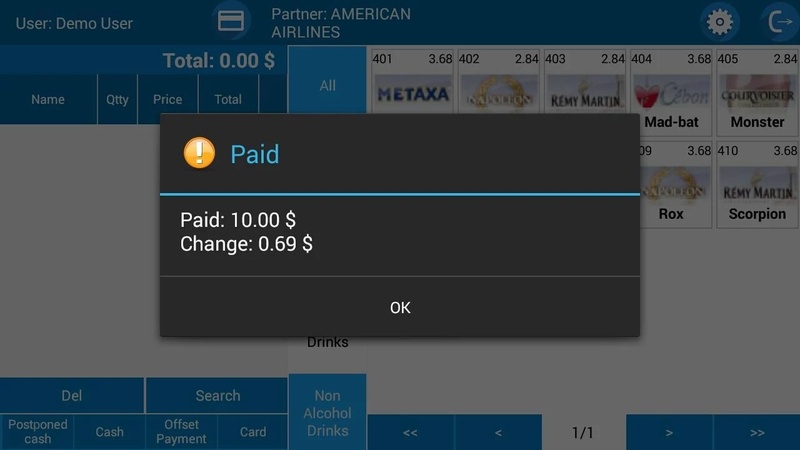 When working offline the operations made in Axis Cloud are stored in the working and automatically transferred to the Micro.bg base when going online. To use both systems, a selected subscription plan for Micro.bg should be paid. The number of users for which the subscription is paid sets also the number of the devices that can be connected together to one account at a time.